Our autumn volunteer day is coming up on Saturday 14 October. These days run between 10.00am and 3.30pm and we provide refreshments and a light lunch. 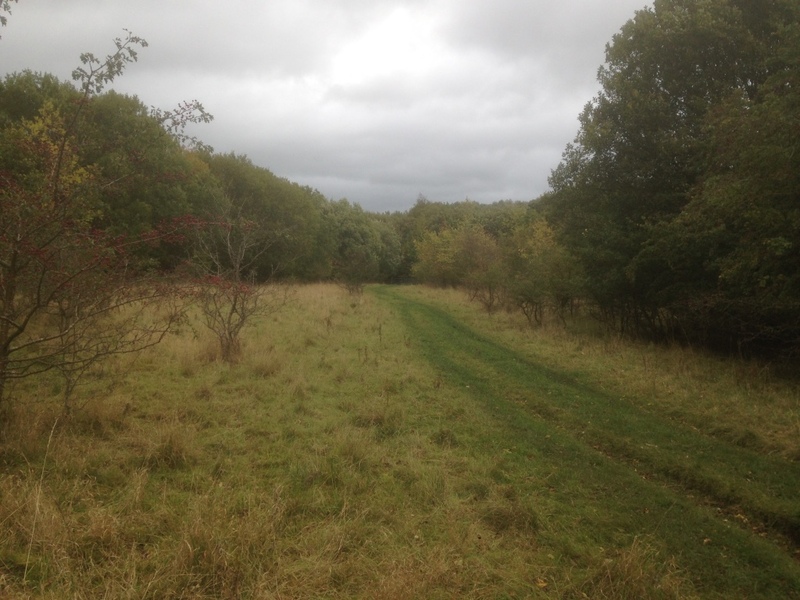 Saturday’s session will concentrate on improving access to the site and scrub bashing to maintain the grassland habitats in Harehope Quarry. Alder has suddenly made an asserted advance across the site and although we like the alder as a resource and for the cover it provides, there are some areas where we would like to control it. In the quarry it is at its maximum extend and so any new small shoots we need to cut back to maintain the limestone grassland. 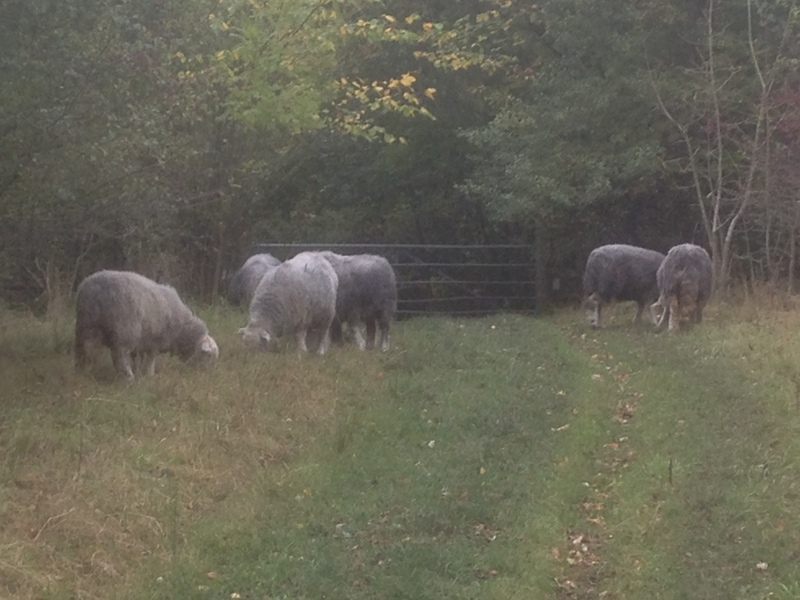 Over the last year we have managed to fence the Tip End area and have put our small flock of Herdwick sheep in to graze. They are doing a great job at pushing back the scrub but could do with a helping hand to take out the woody scrub. This scrub bashing can best be done when we have many willing hands. The photos show the sheep hard work and the scale of the challenge! Let us know if you can come along.